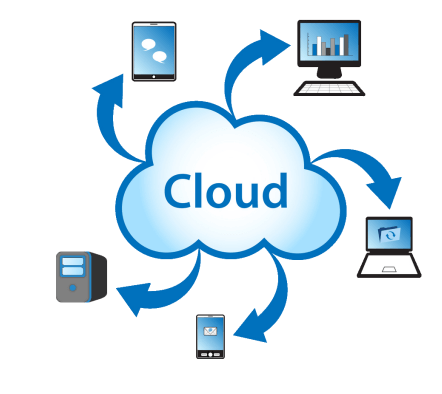 Custom Cloud Application Development Solutions. The next generation of online business tools can't be downloaded. Whatever functionality you need done we can conceptualize, create and deploy your company to the cloud. Custom Software Lab designs and develops custom cloud based applications that are aligned with your competitive strategy. Our software development team brings you cloud experience across on-site, mobile, and web platforms for multiple industries including manufacturing, healthcare, finance, gaming, retail, media, hospitality, travel, and business services. We perform work for hire services in which our excellent global development and support team gives you the best execution of cloud technology. Whether you are in need of a complete software solution or are just looking to augment your team with skilled developers, Custom Software Lab has the cloud application development capabilities you need to take your business to the next level. Also known as web-based application development, cloud application development can help your team work closer together and serve your clients more efficiently in a number of ways. Contact us today for a free consultation from one of our experienced staff that will begin to understand your business and needs then devise a cloud solution that can take business to the next level. Take your business to the cloud and provide better collaboration with customers and employees. All custom business automation applications we develop leverage state of the art data 256 bit SSL data encryption and Web Application Firewall (WAF) best practices.